This is 90039 standing at Kings Cross prior to departure with the UKR charter to Durham and Newcastle. Note that 67029 was DOR which remained with the stock all day. 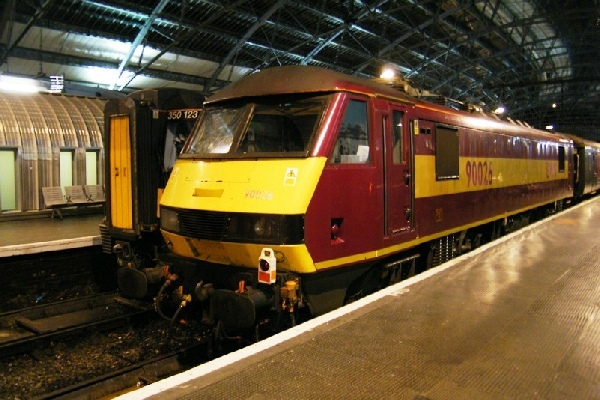 On the 13th June 2012, 90035 worked a charter from Euston to Manchester & return. 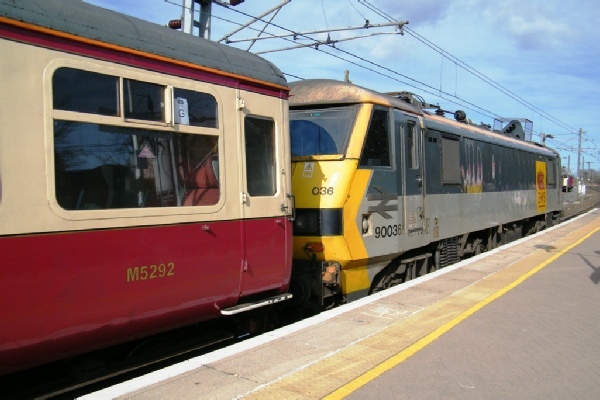 The 90 has pictured performing the backward service to London running as 1Z88. 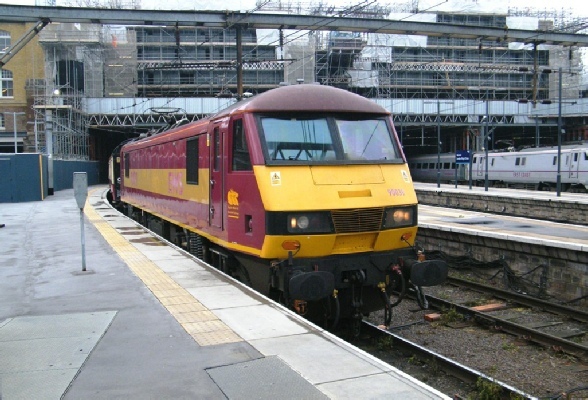 Another picture of 90039 this time at Newcastle after arriving from London. The 90 awaits departure with the empty stock to Tyne Yard in drizzly conditions with 67029 DOR. 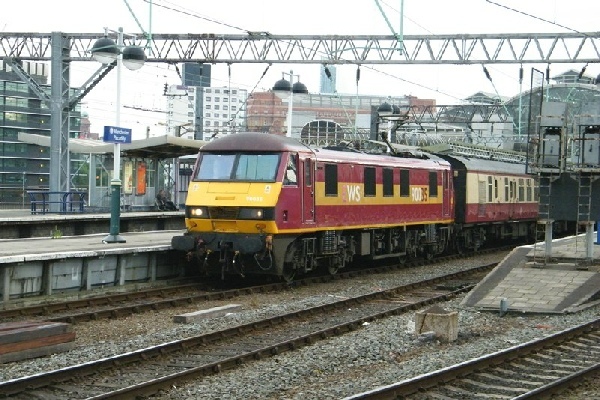 In order to bring back football fans from Wembley, the Virgin MK3 set was hired and 90049 is pictured above at Liverpool Lime Street after arriving with 1T91 from Euston. 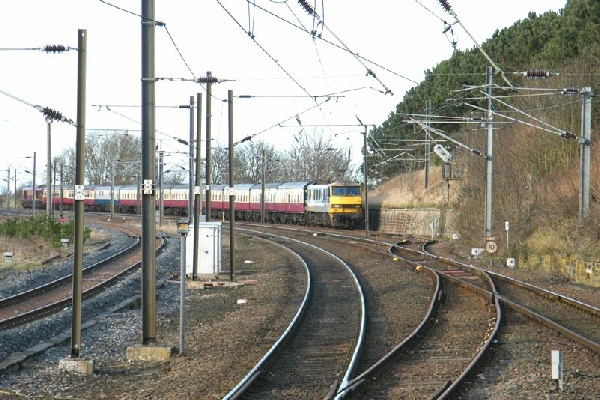 This is 90036 at Berwick-upon-Tweed with the return working of the Holy Island UKR charter to London Kings Cross - note that 67017 was DOR used for ecs purposes. 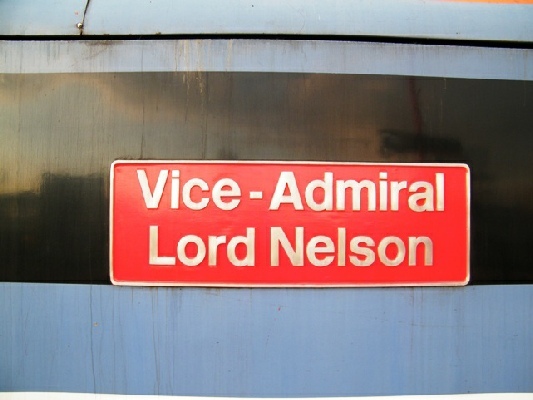 In order to bring back football fans from Wembley, a rake of MK3 stock was hired. 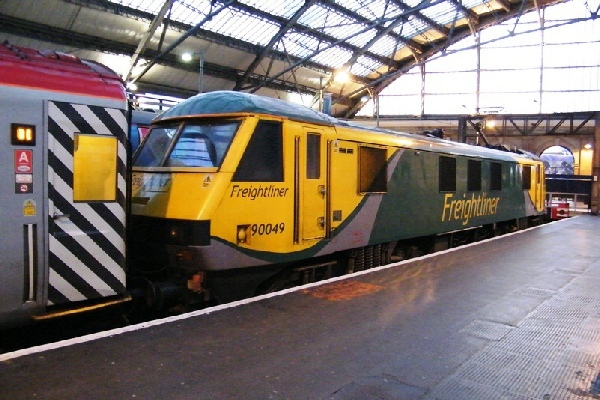 90026 is pictured above at Liverpool Lime Street after arriving with 1Z73 from Wembley Central. This is a 2nd shot of 90036 at Berwick-upon-Tweed after the 90 had arrived from Kings Cross - note that 67017 was DOR of this consist for ecs purposes. 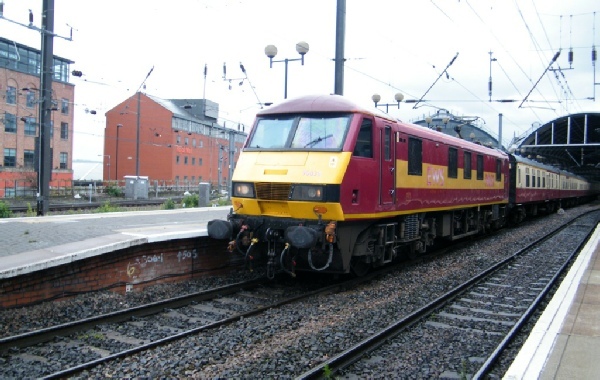 This photo is of 90048 on the Virgin MK3 set at Carlisle on 1T90 which was a private charter from Glasgow Central to London Euston for Omega Holidays.